Let the films begin! 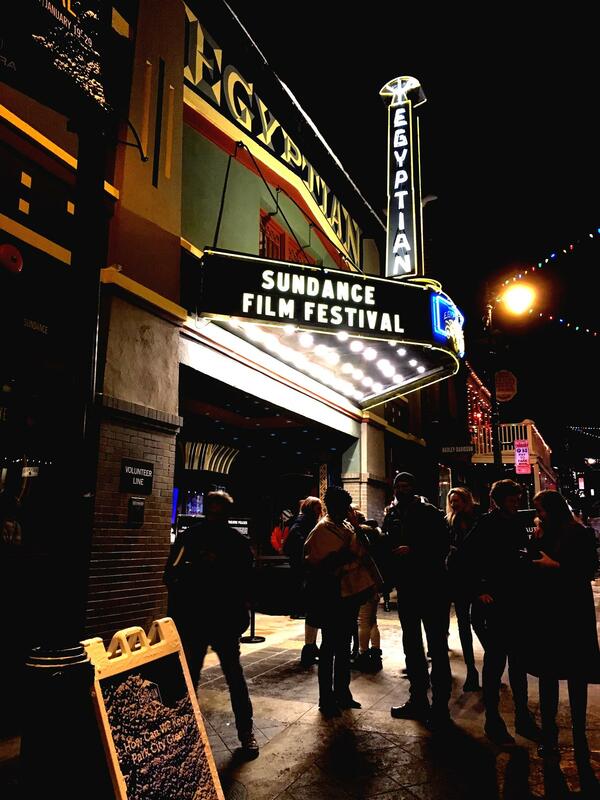 On Day One of the Sundance Film Festival Press Conference in Park City, Utah filmmaker, actor and producer Robert Redford spoke about how “change is inevitable, change is going to come” and how the industry needs to stand strong no mater what the challenges are in the country. 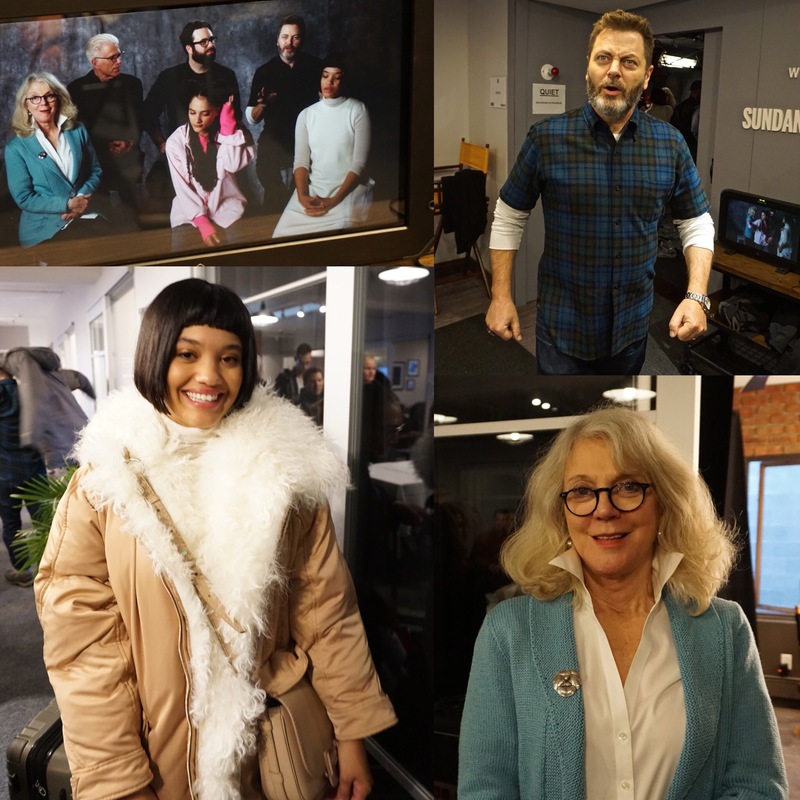 Nick Offerman, Blythe Danner, Ted Danson, Sasha Lane, Kiersey Clemons & The Black Eyed Peas celebrated the ‘Hearts Beat Loud’ Premiere at the Sponsor, Grey Goose, Blue Door Lounge during Opening Night of the Sundance Film Festival 2018. 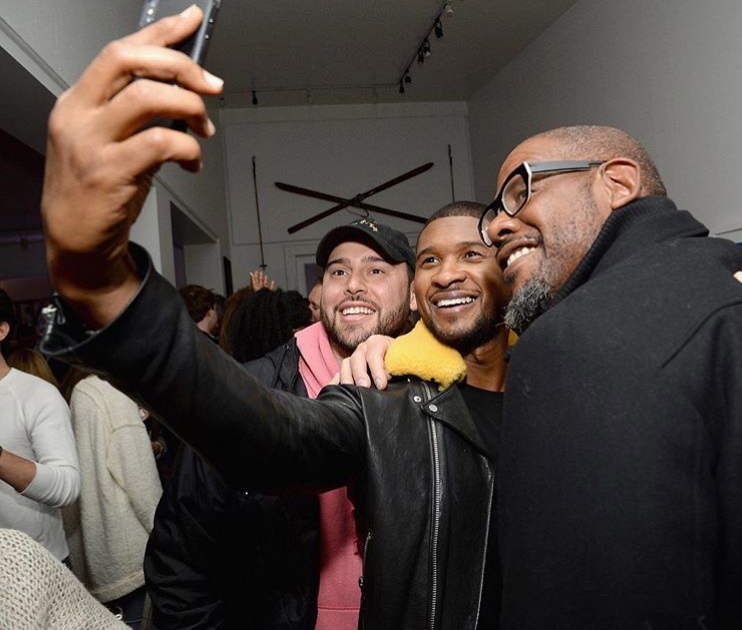 Forest Whitaker, Usher, Garrett Hedlund , AustinHebert, Crystal R Fox, Tia Hendricks and director Andrew Heckler celebrated the premiere of their film ‘Burden’ during the Sundance Film Festival at the Grey Goose, Blue Door. The celebrities took the dance floor by storm as Usher dazzled guests with his signature dance skills. 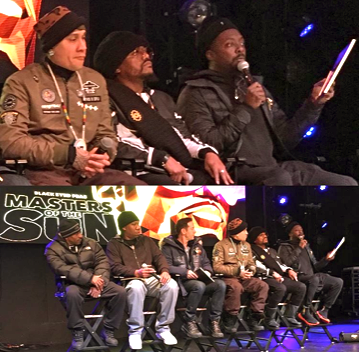 Teaming Up With Marvel Comics for ‘Masters Of The Sun’ Novel & Virtual Reality’s New Frontier, Black Eyed Peas Apl.de.ap, Krsone, Taboo, Rakim & bepTalk discuss their latest project at Park City Live during the Sundance Film Festival. 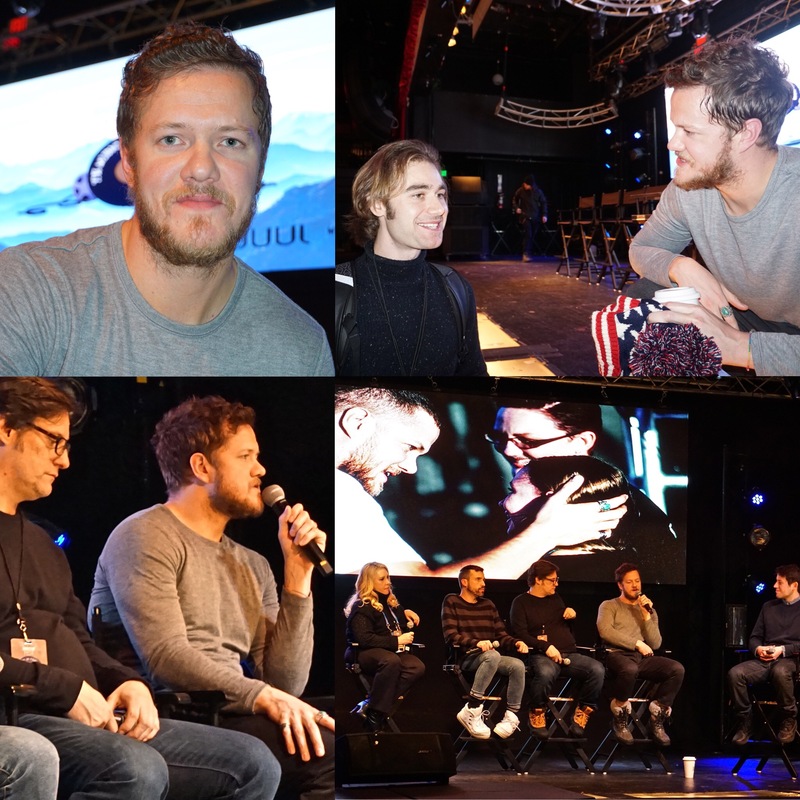 Dan Reynolds of Imagine Dragons Band with Director Don Argott and Producer Heather Parry spoke out about his Mormon faith and their stance on the LGBTQ Community which is the subject of his new documentary ‘Believer’ movie on HBO during a panel at Park City Live Utah. 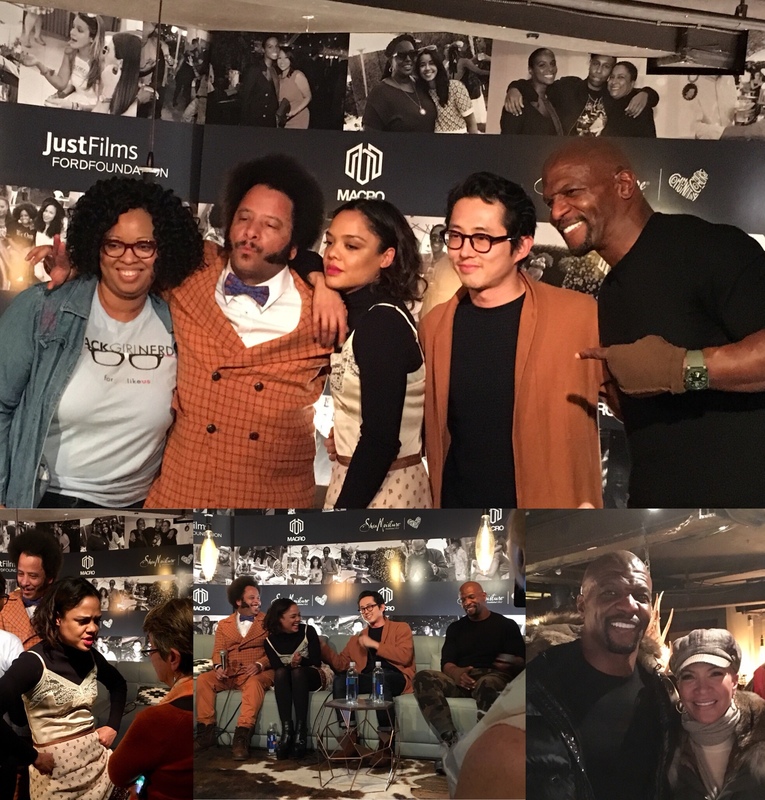 Writer director Boots Riley w/actors Tessa Thompson, Steven Yeun & Terry Crews discuss making of the film ‘Sorry To Bother You’ and the Times Up Movement at the Macro Lodge moderated by Jamie Broadnax… Crews talked with Millennium Magazine about being part of the Toxic Masculinity problem & wife Rebecca King spoke about accountability. 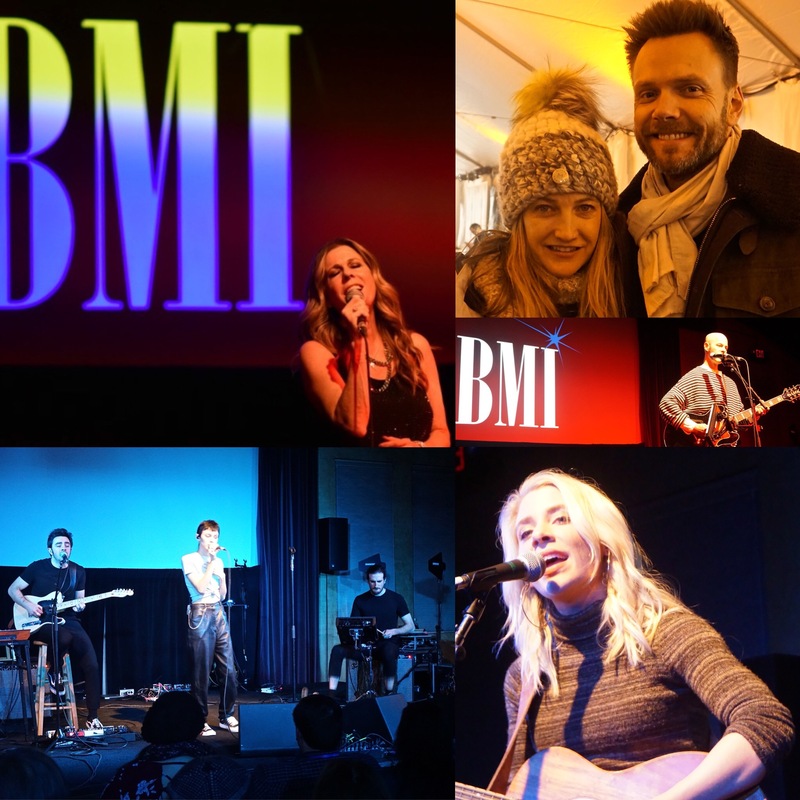 The16th annual BMI Snowball taking place during the Sundance Film Festival presented a host of BMI talent and friends that rocked the night away that included Rita Wilson, Joel Mchale & wife Sarah Williams, Craig Wedren, Skyler Day and MorganSaint. 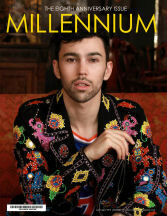 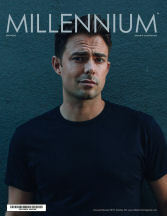 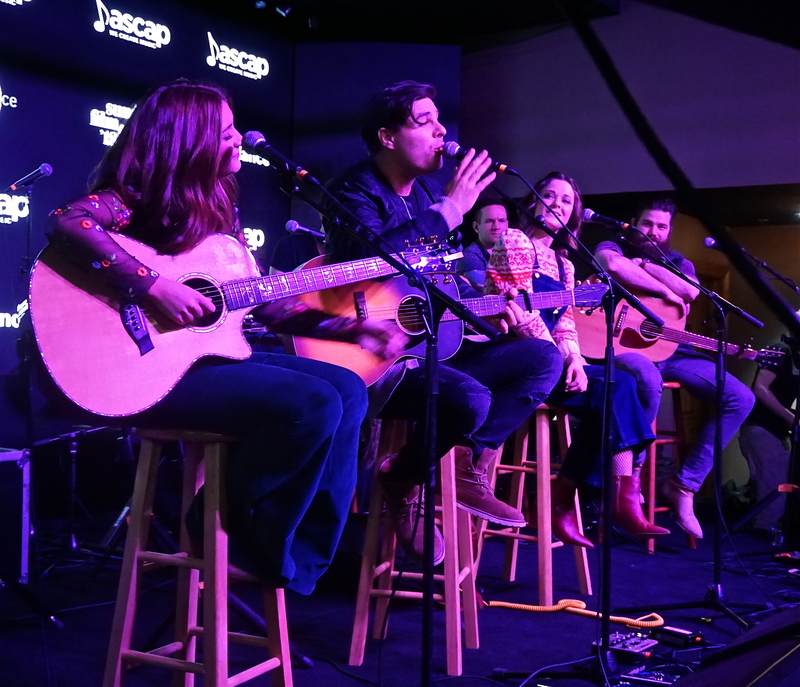 Year after year the Sundance Film Festival enjoys the Ascap Music Cafe‘s CMA Songwriters Series and this year didn’t disappoint with Jillian Jacqueline, Steven Lee Olsen, Tenille Townes & Jordan Davis singing their hearts out at the bottom of Main Street. 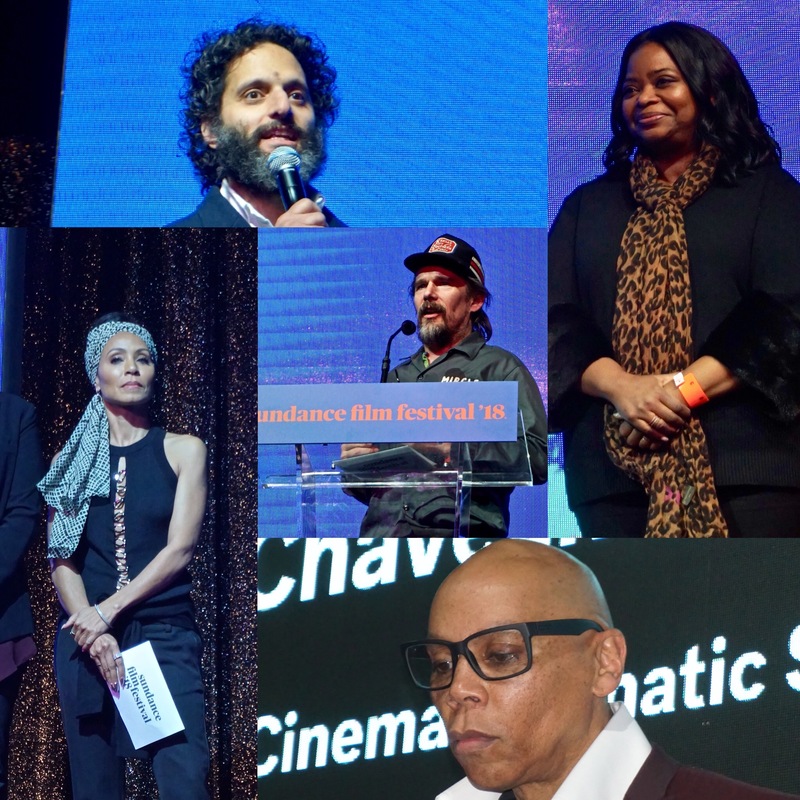 Funny man Jason Mantzoukas hosted the Sundance Film Festival 2018 Awards Ceremony with the help from some of Hollywood and TV ‘s hottest stars that included Octavia Spencer, RuPaul, Jada Pinkett Smith & EthanHawke.